Amphenol Fiber Systems International (AFSI) has announced the latest addition to its Harsh Environment product portfolio. 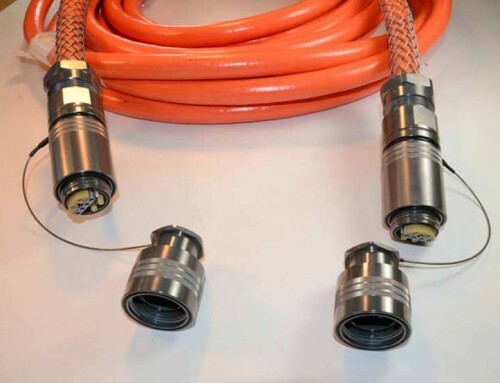 The FSBDC Bayonet Duplex Connector for a variety of applications in harsh environments. 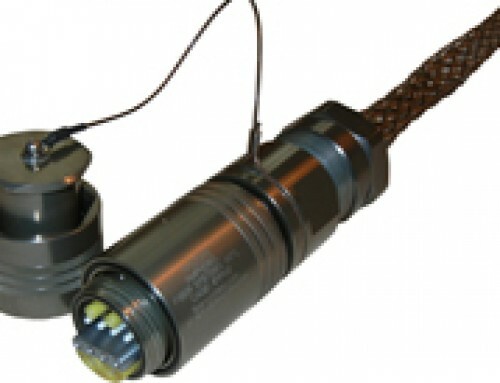 TFSBDC is rugged, has a tri-mating bayonet locking mechanism, and is sealed ensuring high environmental and optical performance in a variety of AFSI designs, manufactures, markets and supports environmental and optical performance in a variety of applications ranging from land tactical to telecom applications. 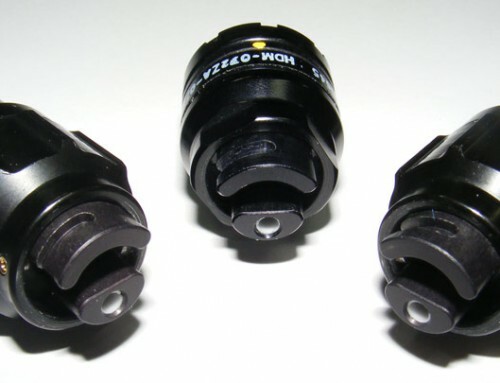 The FSBDC is based on the proven Pattern 105 size 10 series of electrical connectors. 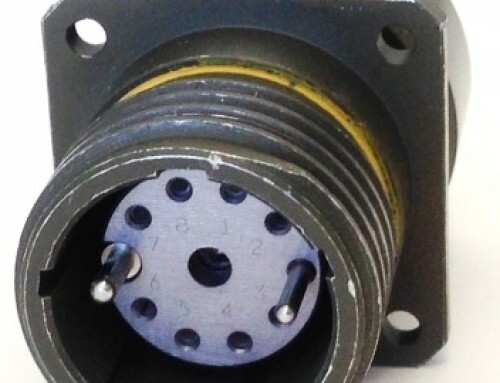 The bayonet coupling offers simplistic and quick mating/de-mating. The shell material can be brass, aluminium or marine bronze. 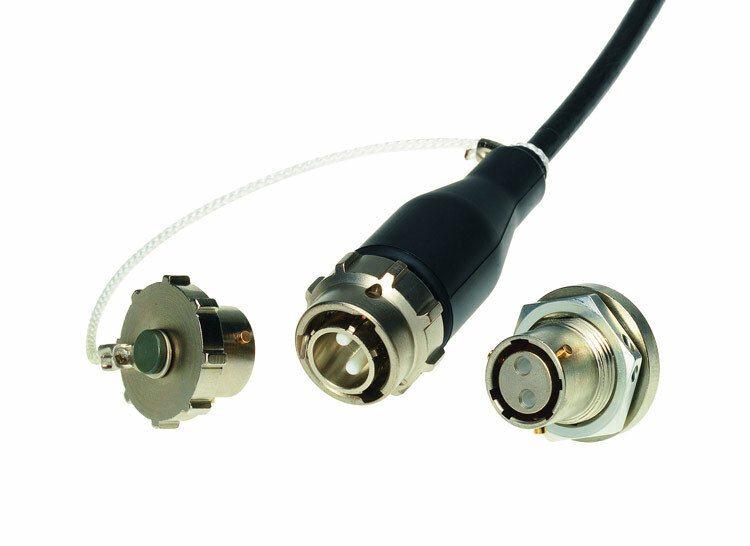 Keying options provide superior alignment, optical performance and can also prevent misconnection. 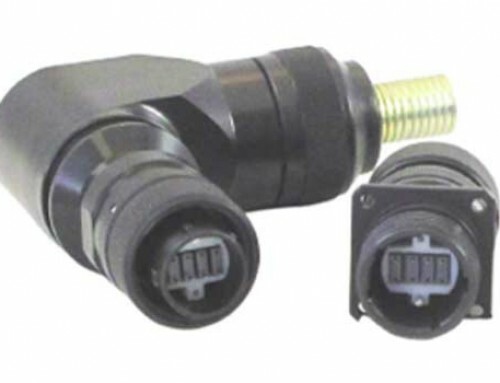 This connector series is compatible with tactical cable styles for the plug and simplex ruggedised cable for the receptacle both in multimode or singlemode.